Mark your calendars because we open registration every year on March 1st! July 22nd through July 25th 8:30-12:00. Registration closes 2nd Monday in June or when we have reached capacity- whichever comes first! 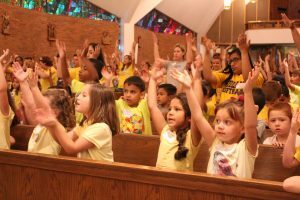 VBS is open to all children who will be entering Kindergarten through those entering 6th grade in the fall. Click HERE to register children for VBS and/or to register an adult volunteer. Have you considered joining our VBS Ministry Team? The parish provides nursery free of charge for all volunteers, although you are also welcome to keep the littles with you. 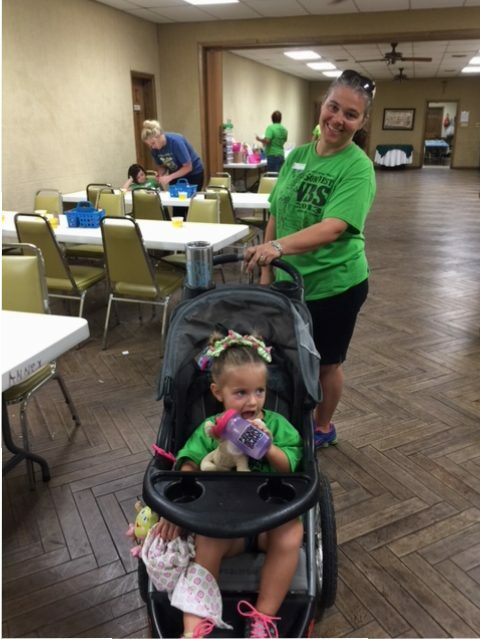 The 4 year old children of VBS volunteers participate in their own version of VBS! 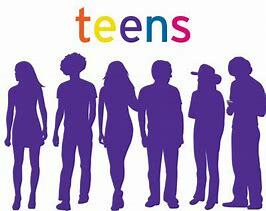 Teens (youth 7th grade and older) are welcome to volunteer- but space is limited! 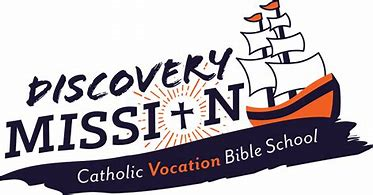 Please click HERE to register your teen for VBS Week and/or the Work Week. 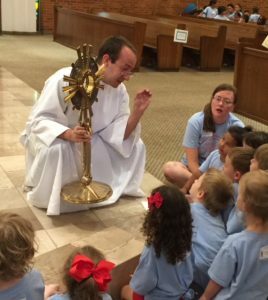 As always, we are happy to offer a completely Catholic Vacation Bible School. This year’s theme is about Vocations- Answering God’s Call. In the past we have explored the Catholic Mass, the Year of Mercy, the Vatican and Our Holy Mother Mary!